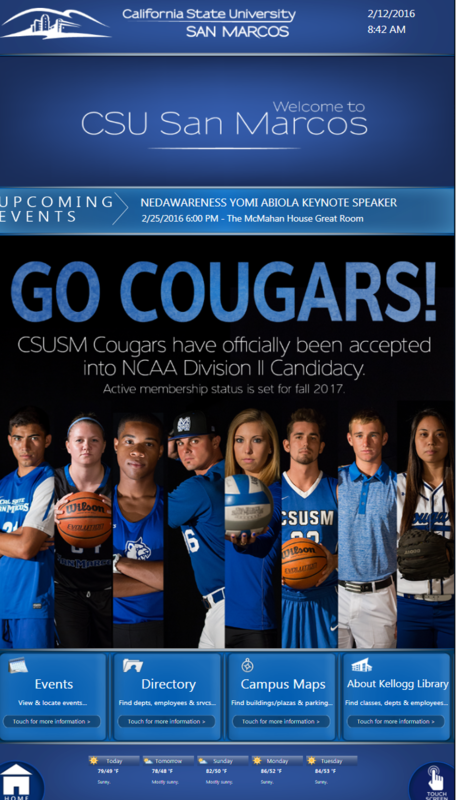 The Digital Signage system is used throughout CSUSM to provide targeted messages with customized content directly a particular audience. 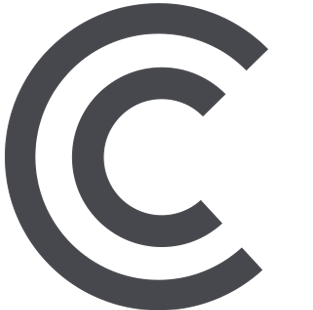 Sign templates are available for various content formats, screen sizes and directories. 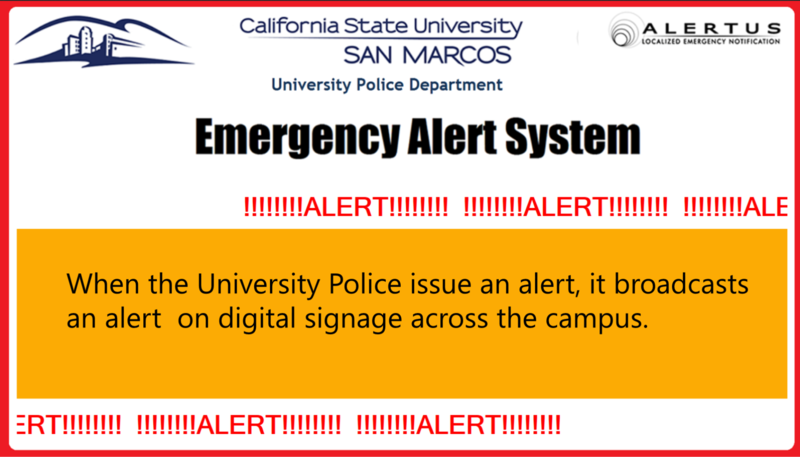 Signage automatically shows emergency alerts and can easily show data feeds. Kellogg Video Wall - Guidelines for deplyment of video wall content. View options for digital content. Exciting form of communication available in the library. The Kellogg Video Wall is a dynamic outlet for communicating with students that integrates the high definition displays with digital media to create an exciting new form of communication. 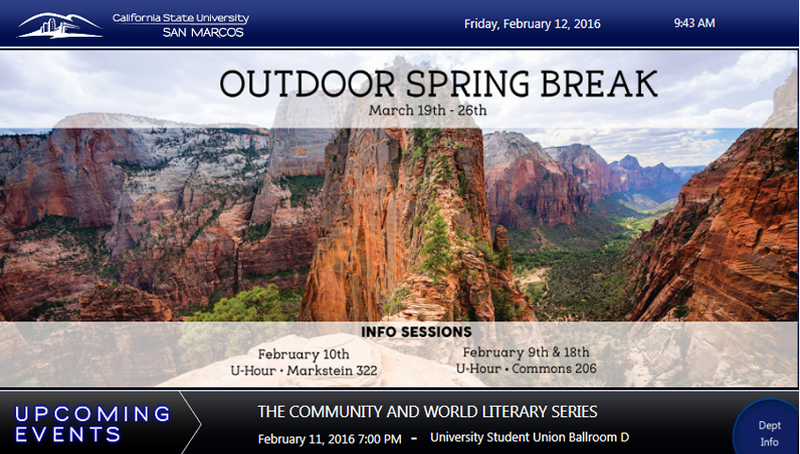 IITS has collaborated with the Library, Office of Communications, and Facilities to build the large video wall. The wall is located in the 2nd floor area of Kellogg Library and computer lab for students. You can’t miss the video wall as you walk in to the Kellogg Library. 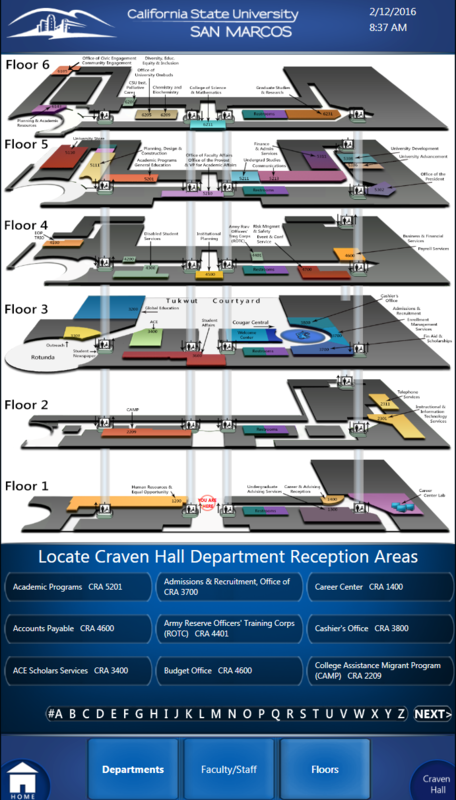 It is designed to capture the attention of people entering the building or sitting in the 24/5 study area. 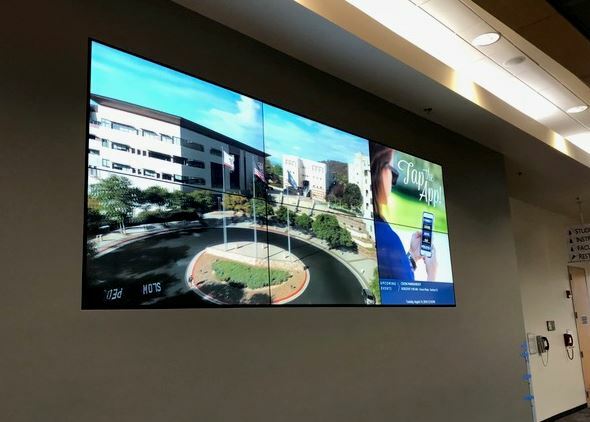 The Kellogg Video Wall is for current and meaningful content for students that will continually change throughout the academic year. 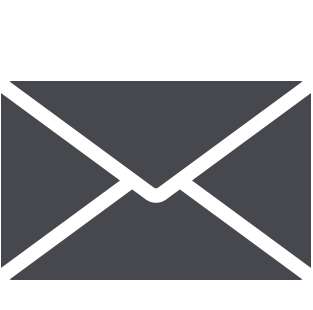 We welcome contributions to the content portfolio that will rotate on a continuous schedule. 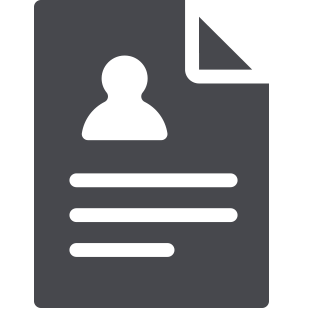 Our content is focused on the following themes - Inform, Influence and Inspire. You will be asked to describe how your content follows one or more of these themes. If you are interested in producing media for the Kellogg Video Wall, submit your request here. Submissions are subject to the video wall content quality review process. 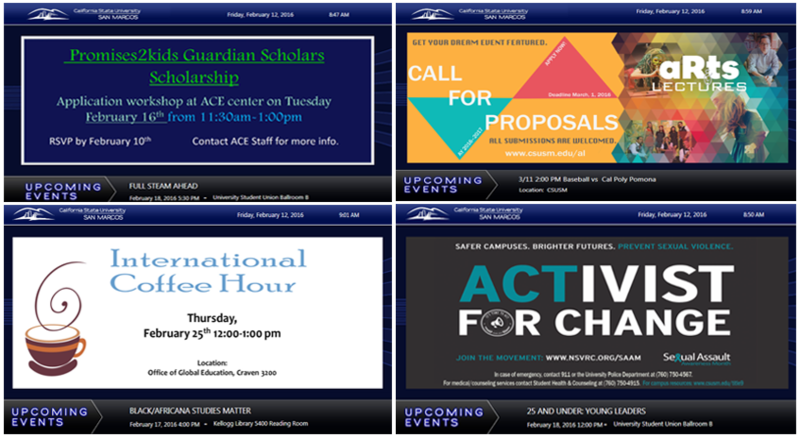 Our content standards follow the campus posting policy and the IITS digital signage template guidelines. Please read our template guidelines best practices for video wall content prior to submitting your request. We reserve the right to reject any submission that is not consistent with the content standards. The video wall content quality review process takes a minimum of 48 hours and maximum 1 week for the content review so please plan accordingly. 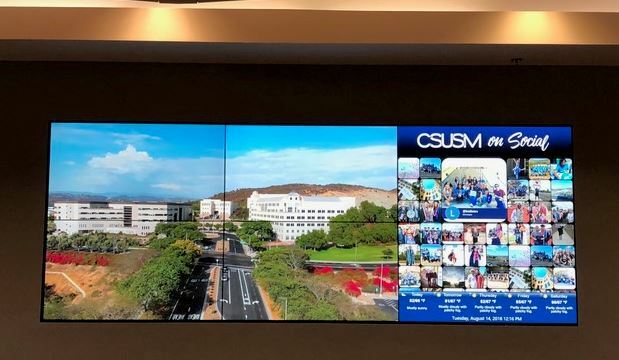 Email videowall@csusm.edu if you would like to schedule a technology consultant for assistance with media production software or if you have questions on how to get materials posted. Quality review process for requesting access to the Kellogg Video Wall.